These are the proper tension fulcrum springs for Kahler and Schaller tremolos. 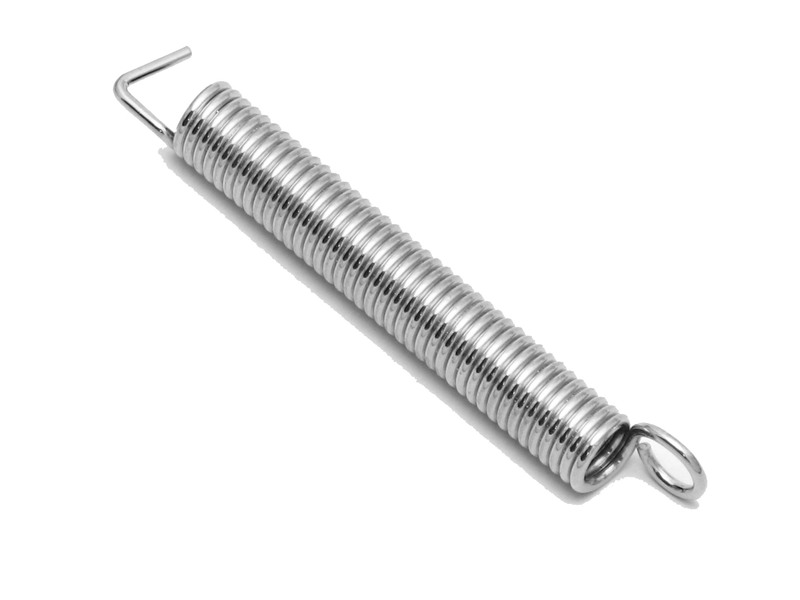 These are the correct replacement springs for all Schaller made Original Floyd Rose (OFR) Tremolos, and all Kahler tremolos such as the 2500/2520 Traditional, 2710 Killer, 2720 Spyder and the 2760 Steeler. Sold individually. You may need up to 5 springs depending on your string set.